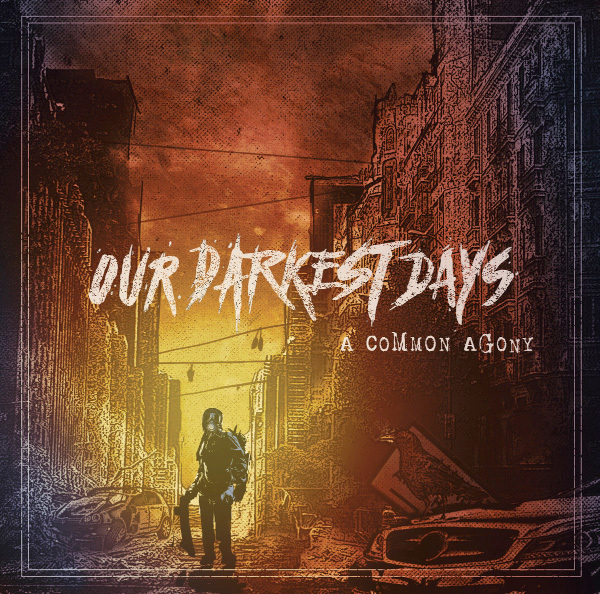 Canadian skate punk act Our Darkest Days are streaming a new song titled "The Burden Of My Sins" which features Michel Garcia from Forus. This song will be included on their upcoming album "A Common Agony" that will be out on November 15th via Bird Attack Records. The band already released the song "Ceaseless" off this new album.